Total Weed and Pest Control Package Worry Free Affordable Annual Programs Starting at $40/mo! Our weed & pest control technicians are trained in the latest and most effective methods and are committed to providing the best service in Arizona. They will assess the condition of your residence or business and execute a treatment plan that will leave your yard looking its best. 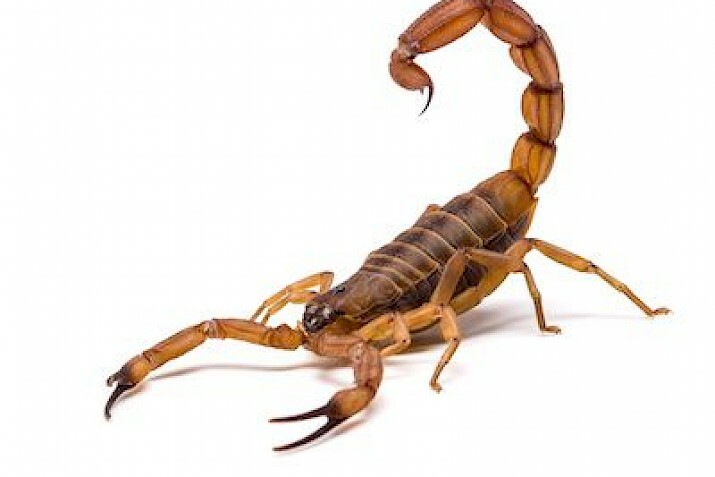 Our pest control expertise includes spiders, cockroaches and rodents – mice as well as roof rats. Bed bugs have no chance against our proven methods of elimination. 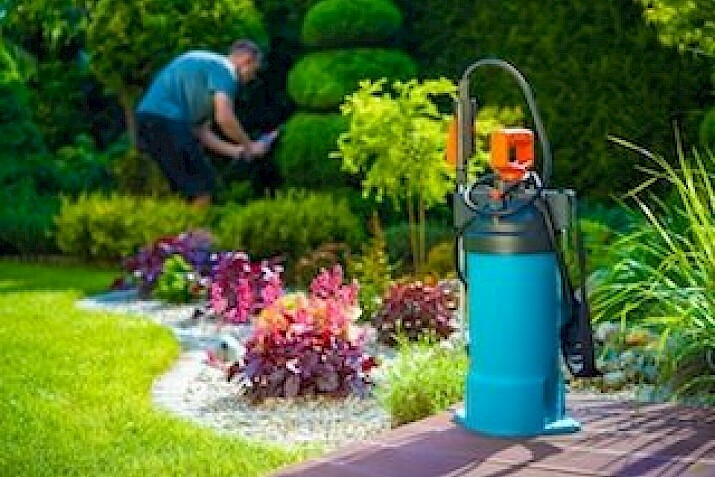 Safe, successful techniques, along with the most effective products in the industry, mean your pest control problems will soon be over. With over 25 years of experience, we know the best ways to get rid of Arizona weeds and make sure they stay gone. We offer customized plans for your landscape needs. Whether you’re a homeowner with a yard full of weeds or a business with 100 acres that need treatment, we can help. Arizona offers unique problems when it comes to the health of your plants and trees. Soil optimization, which includes proper watering, fertilization and organic treatments, can make all the difference. Trees flagging? We partner with Tree Theory to provide expert consultation to save your trees. 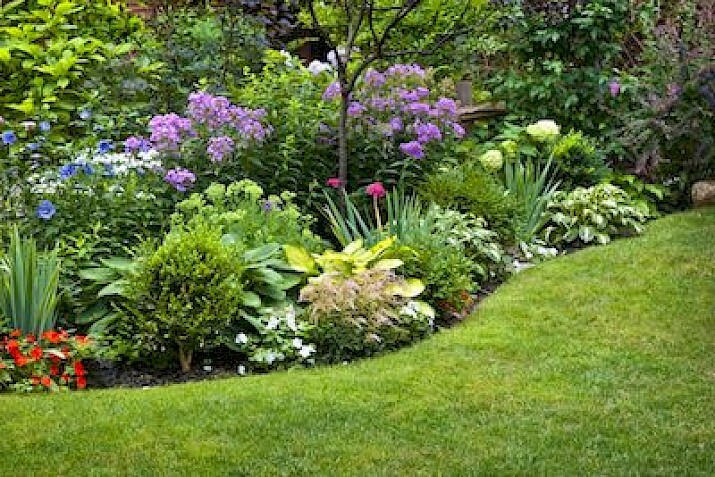 Has your yard been infiltrated by weeds that you can't get rid of? Has your home been invaded by unwanted, unsanitary visitors? Don't fight the good fight alone - call Custom Weed & Pest Control. We kill weeds and pests and guarantee the results. If the weeds or pests come back, so will we-free of charge.